This is lovely (thanks to Dream of Venice for sharing). Reading about how gardens are tucked into Venice’s various nooks and hidden corners just makes one want to wander around finding them. Anthony Bourdain observed in Italy once that if Americans could get vegetables like he was enjoying there, we’d find it easier to get Americans to eat them, and I think he’s right. 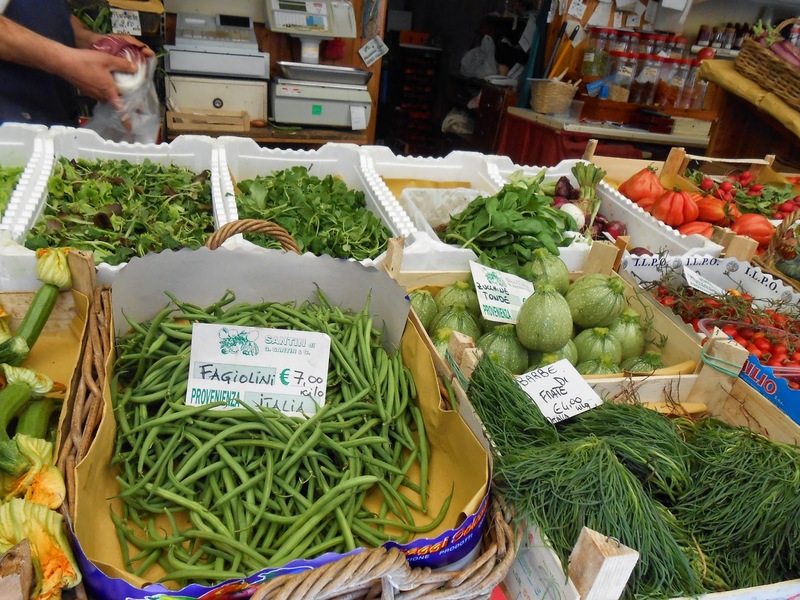 Herbs, spices, locally sourced produce from the lagoons little islands–they’re why the flavors you enjoy there are just so much more dramatic than what generic chain grocery store food can offer, and why the food you enjoy in Italy is just that much more captivating.